9.70€ Bottle 75 cl Tax incl. Vineyard: Graciano grapes from our Los Almendros farm, located 460 meters above sea level. Aging: 12 months in American cask. Tasting: Cherry red color with a high layer and bluish edges. 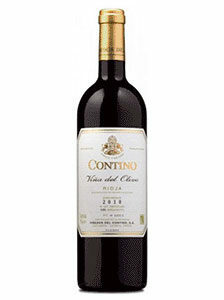 Intense nose of currant and red fruits with hints of vanilla and mineral notes. 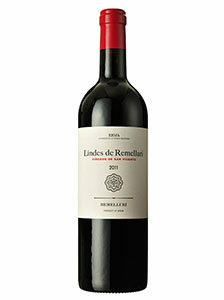 Vibrant entry in the mouth, with intense flavors and well-integrated tannins where red fruits appear again. Long and refreshing finish with excellent balance.